Twitter added a new data saver feature which can be selected by users if they want to stop the autoplay videos and viewing an image. The Data saver feature has an access to disable the video when it was playing while the images that appearing on user’s newsfeed will have a low quality resolution. According to 9to5Mac, users will have the ability to adjust the quality of both videos and photos with a single control. The new feature includes an option to manage the members in a group direct message. The data usage will lessen because of the new feature. 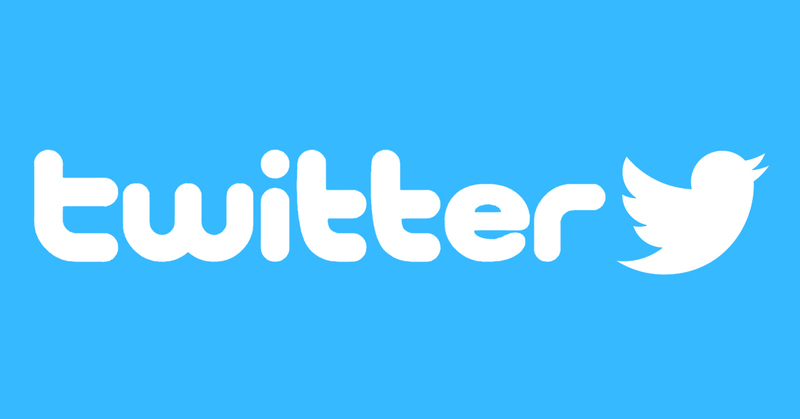 Twitter’s Data saver option is now available in both Android and iOS devices.